At SouthWest UU, you will find a warm welcome. Your questions, your search for meaning, your desire for community– all are welcome here. We come together with diverse personal beliefs about the sacred. We are united by our desire to grow spiritually, to create a more fair and just world, and to lead lives of meaning and purpose. Join in our Sunday morning worship and be invited into the presence of the Holy. Join in our Social Justice activities and make a difference in Greater Cleveland and beyond. Join in one of our many Small Groups and find company on your spiritual journey. Bring all of yourself, just as you are right now, and find acceptance and transformation. 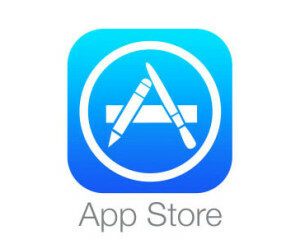 We can’t wait to get to know you! This Easter morning, like the green shoots of spring, we will celebrate the ways we find hope and return to wholeness after the dark of winter and the dark times in our lives. 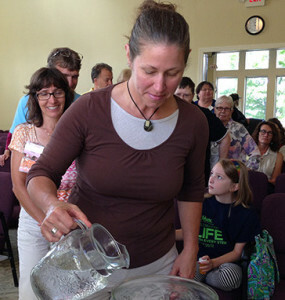 Come celebrate life and all of creation in our unique Unitarian Universalist way. 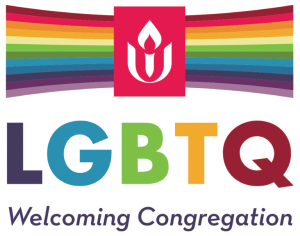 Affirming the inherent worth and dignity of every person, SouthWest Unitarian Universalist Church is an LGBTQ Welcoming Congregation, as described by the national Unitarian Universalist Association. Read more on our Welcoming Congregation Page. Accessible parking and drop-off at the main entrance. Elevator in front lobby to all floors. T-Coil in sanctuary. Listening devices available.